For more information or to schedule an appointment call Fit/Well at 501.569.3228. Please use this form to schedule an appointment to meet with one our fitness trainers to help get started on your fitness journey. If you have any questions or concerns please contact us at 501-569-3228 or via email at nffletcher@ualr.edu. 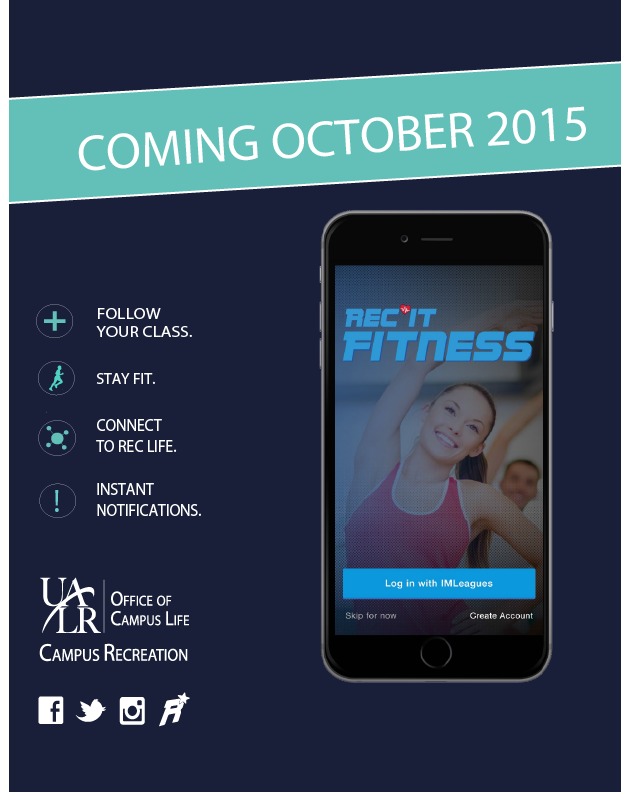 Must be a UALR faculty, staff, student or Fitness Center member to use this service. Please enter a number from 0 to 600. Please provide a combination of days/times you are available. For example, Tu/Th 10:00 a.m. - 12:00 p.m. or M/W/Fri 2:00 p.m. - 4:00 p.m.